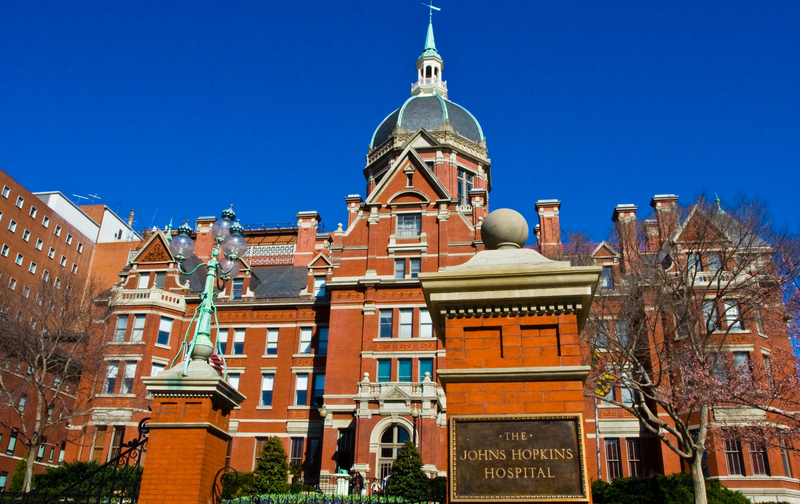 24 hours at Johns Hopkins | Adventures of a Funky Heart! « A Cure for Heart Defects! This entry was posted on November 28, 2010 at 4:08 pm and is filed under Alfred Blalock, Blalock-Taussig shunt, Cardiac Kid, CHD, Congenital Heart Defect, Congenital Heart Disease, Heart Surgery, Helen Taussig, History of Cardiology, Johns Hopkins Hospital, Pulmonary Artery, Tetralogy of Fallot, ToF, Vivien Thomas. You can follow any responses to this entry through the RSS 2.0 feed. You can leave a response, or trackback from your own site. Excellent account, Steve! It’s amazing to see/read about how all of this got started. Miraculous…. Reading this makes me want to go rent “Something the Lord Made” again. I think I may do that in honor of the big anniversary. Great, GREAT post! Excellent post. Great reminder of how far we have come… thanks for kicking of the anniversary in style. I also had fun trying the surgery and listening to the comments that went along with it. Thanks for the great links.